Teflon irons are growing in popularity. With a Teflon-coated soleplate, ironing becomes a hassle-free process. The smooth, flat iron surface of the plate helps ease creases without any pressure. In fact, the smooth coating prevents grime from sticking to the surface, which not only keeps the iron clean but also protects your clothes from getting stained. Clean the plate once in a while, with a mild dish-wash detergent diluted in warm water. Use a fresh cloth to wipe the surface clean. Just ensure the iron is cool. You may consider using a microfiber cloth if you are worried about scratching the Teflon. Every fabric is a different kind and demands specific care. Silk requires the lowest heat, and for satin, you should avoid steam. All this can be a bit tedious to remember. Yet, with the Syska dry iron, you needn't worry. It works well with a wide range of fabrics and comes with specific settings for each kind of material. So, all you have to do is make the right adjustment. 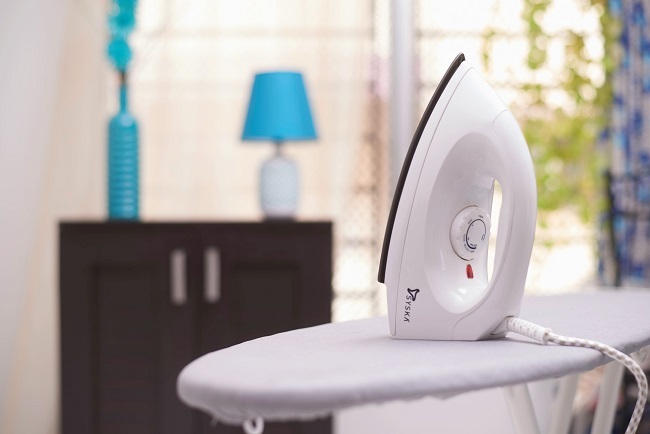 At a 1000 W, the Syska dry iron is powerful yet safe for domestic use. Just like every modern-day electric iron, it comes with a thermostat that automatically regulates the temperature and prevents overheating. 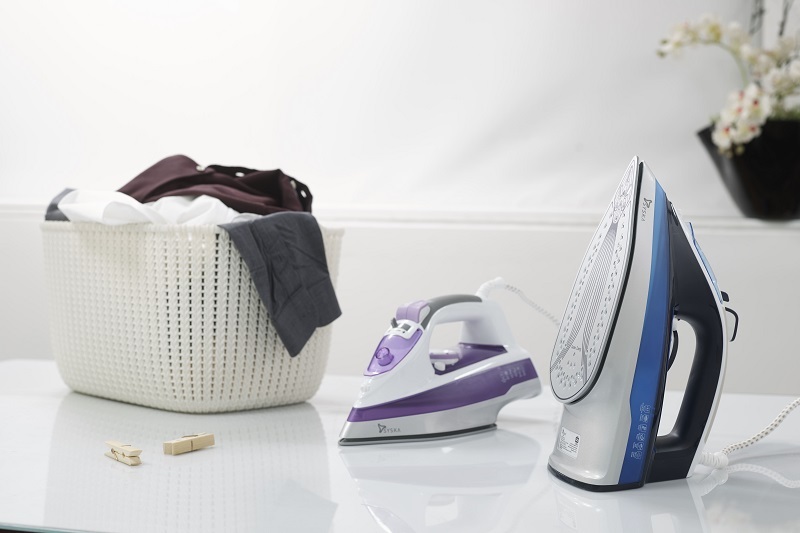 Plus, dry irons generally consume lesser electricity than steam irons. Just as every electronic appliance comes with an assurance of quality and durability, Syska dry irons offer you a 2-year warranty. This means you enjoy the benefits without any worries. 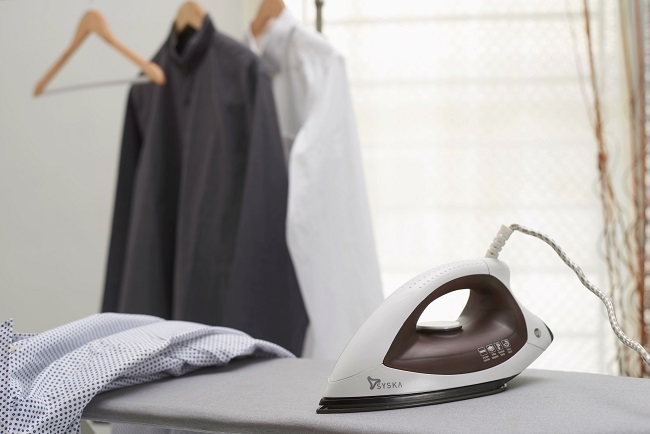 Created for your comfort and convenience, Syska dry irons come with a 360-degree swivel cord that rotates around a pivot as you iron, thus remaining tangle-free. Additionally, the irons are made of tough and light-weight materials, and are available in a range of colours! 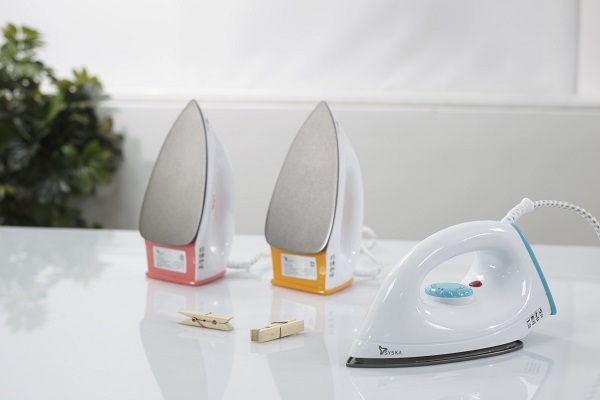 The house of Syska presents a range of dry irons, including Syska Ezio, Magic, and Stellar. The next time you need to make a lasting first impression, get that ironing board out and leave the rest to Syska! Syska Syska Cordless Steam Iron: Loo..
Syska 10 easy ironing tips & tricks ..
Syska Ease the crease with Syska Ste..